Those who enjoy track racing and fast cars are probably familiar with the Rockingham motor speedway, close to Corby. The famous track is normally known for the sound of revving engines and the smell of burning rubber. 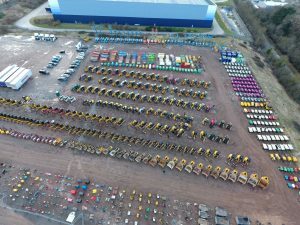 But on May 9th another type of excitement is set to take place here, as auctioneer Ritchie Bros. will be selling over 600 plant equipment items in a rapid pace. Chanting auctioneers, ‘bidcatchers’ and a crowd of machinery buyers will come together and at the end of the day all lots will be sold. A large number of items featured in the auction are coming from a complete dispersal from support services and construction company Interserve. The auction is open to the public and anyone can register to bid in person or live online. More details are available on www.rbauction.co.uk. 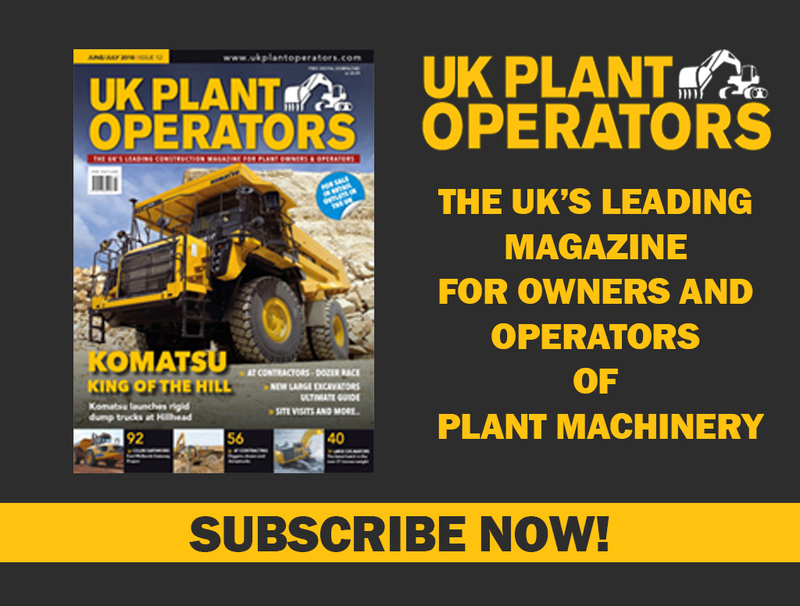 In June, the Ritchie Bros. UK team will be exhibiting at the Hillhead tradeshow and invites anyone interested in buying and selling machinery to come over to stand RE1. For more please visit www.ritchiebros.com or call the UK office at (+44) 01332 819700. Dale Hawkins, thanks so much for the post.Really thank you! Great.